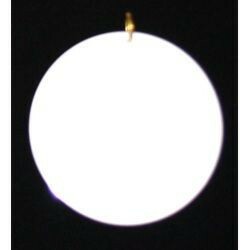 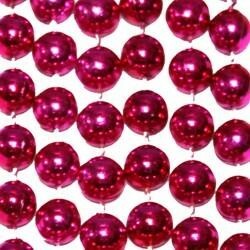 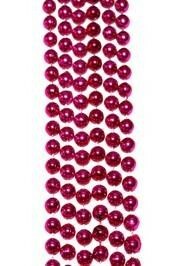 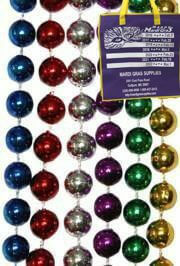 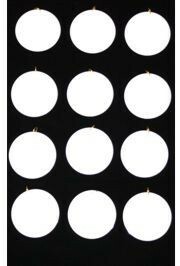 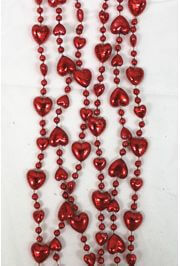 Only customers who&apos;ve bought 12mm 33in Metallic Red Heart Beads are allowed to review this product. 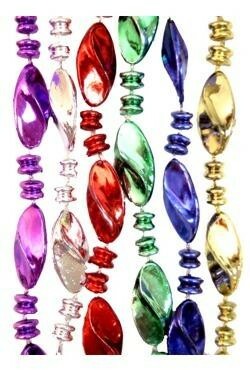 these are beautiful well made beads, we put them on the table for valentines day. 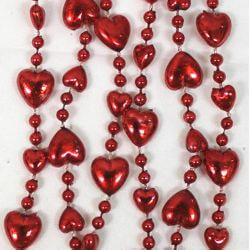 A pack of metallic red heart shaped beads. 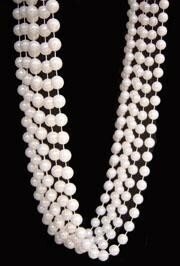 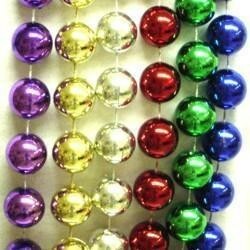 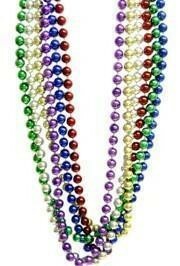 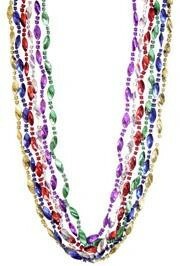 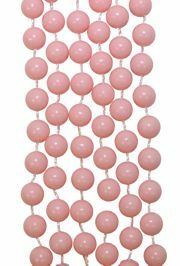 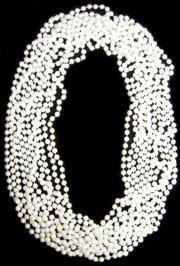 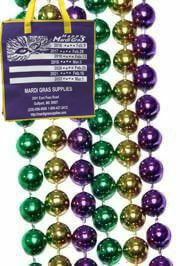 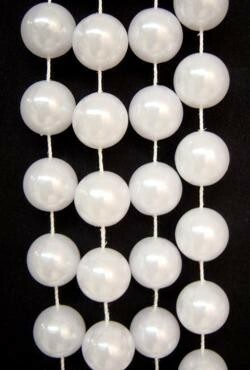 These beads are great for Valentine's Day and Sweetheart Dances. 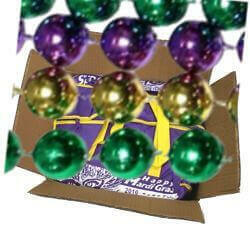 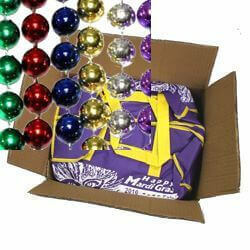 They are sold by 5 dozen (60) bags and 20 dozen (240) cases.